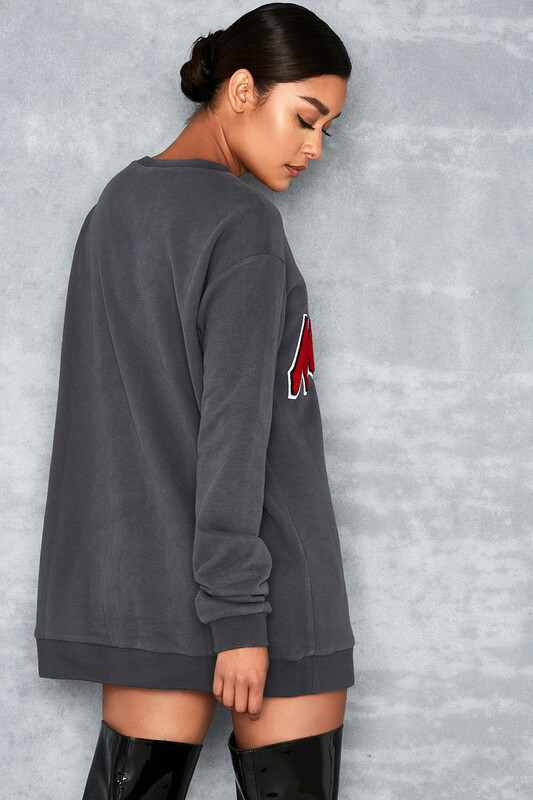 Super versatile, 'Thug Life' blends street wear with glam. 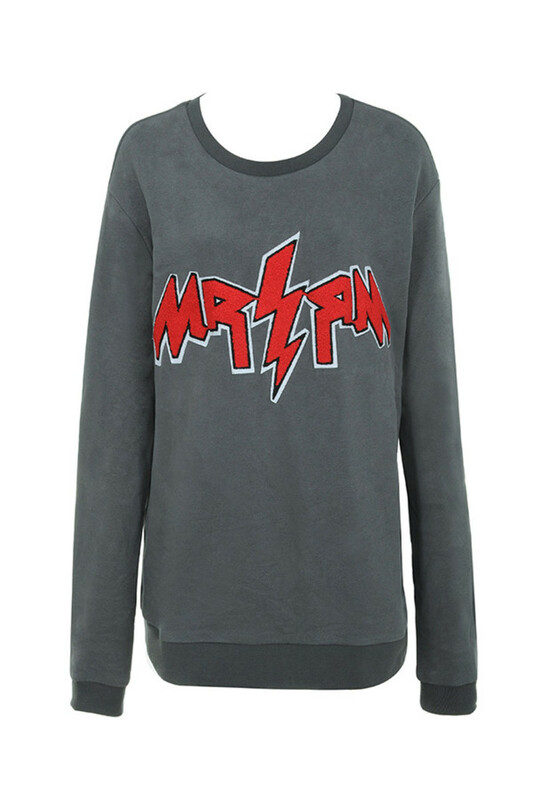 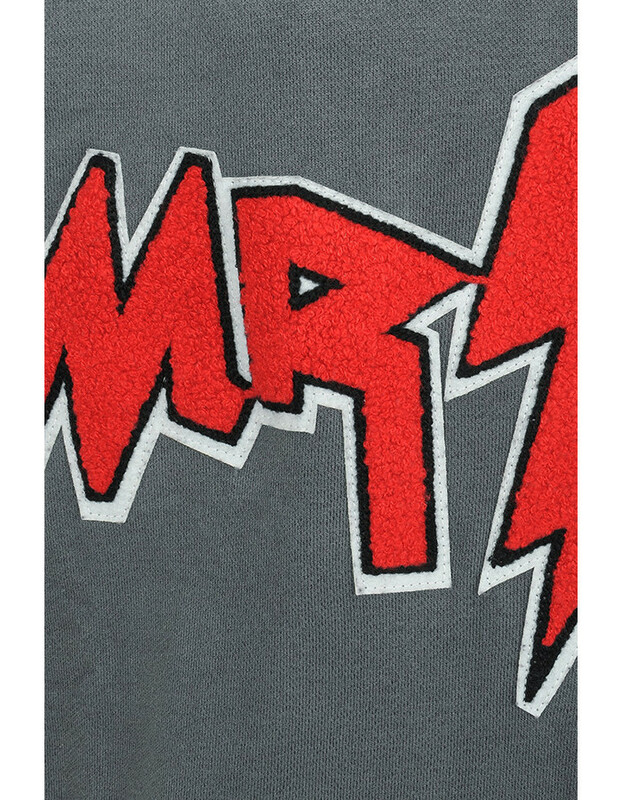 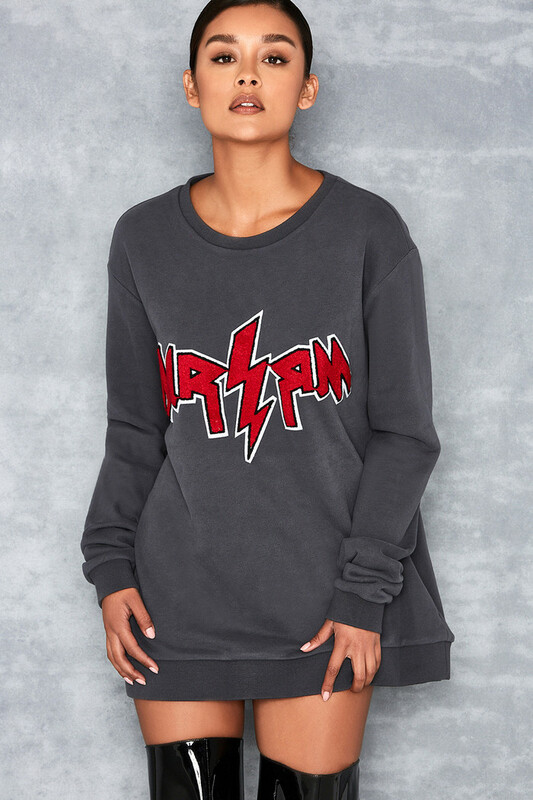 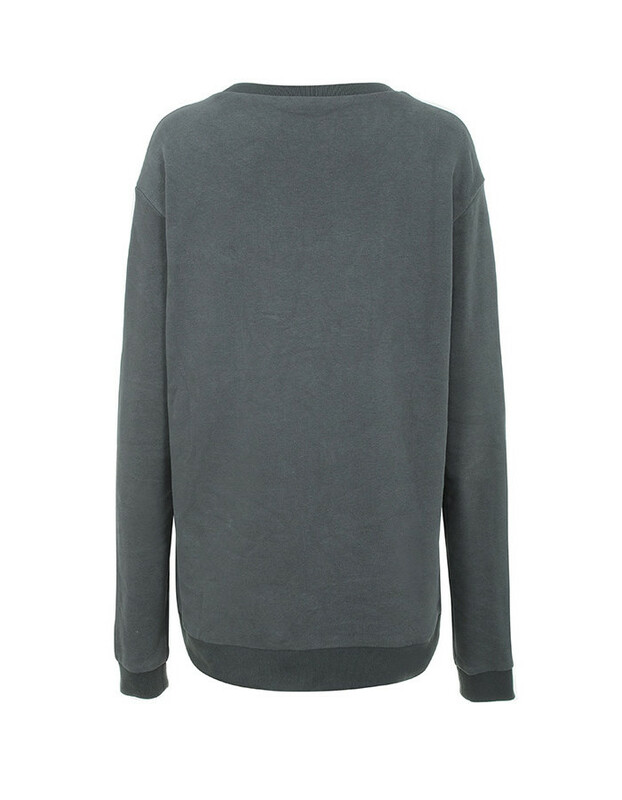 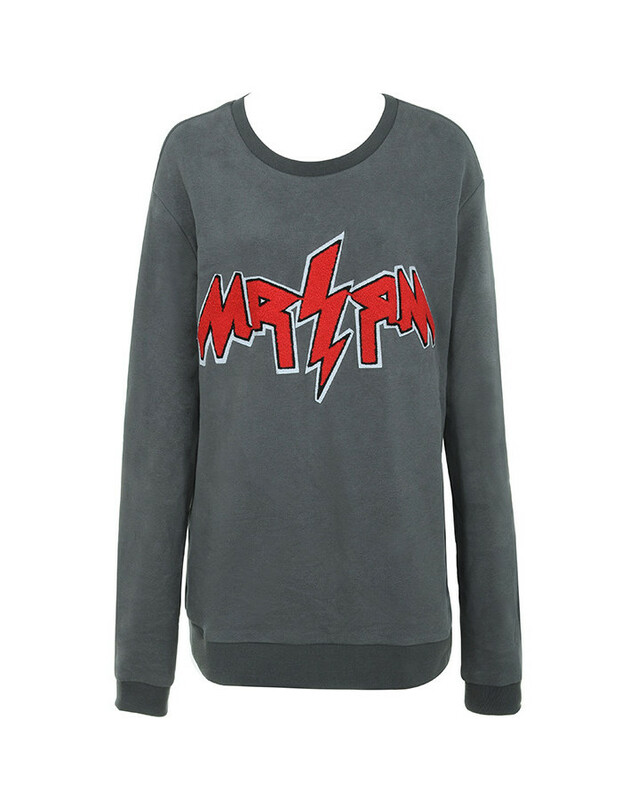 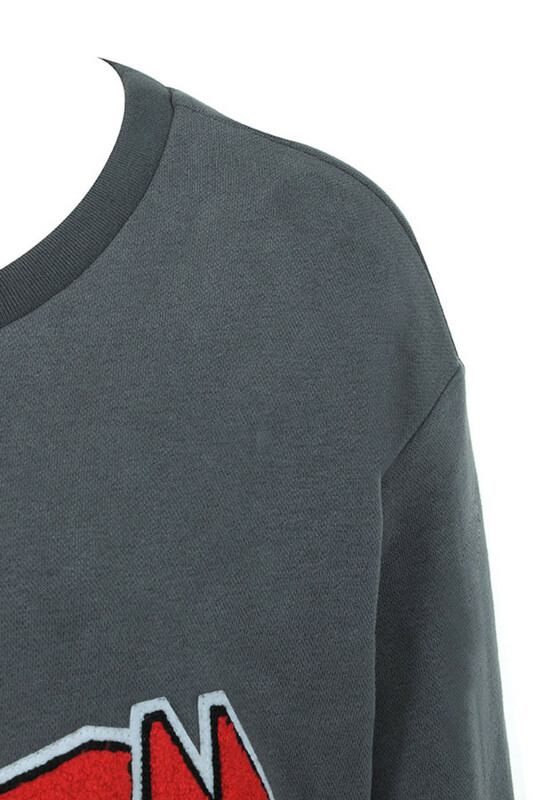 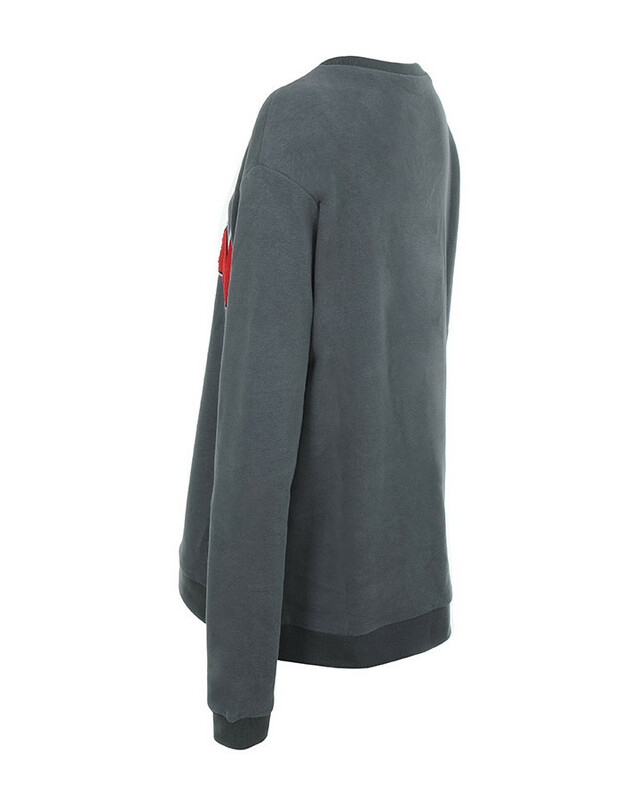 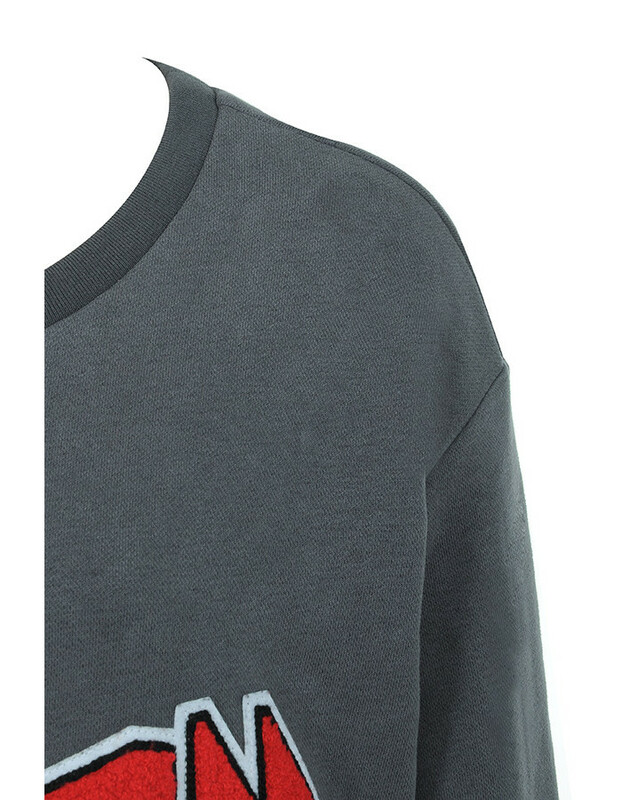 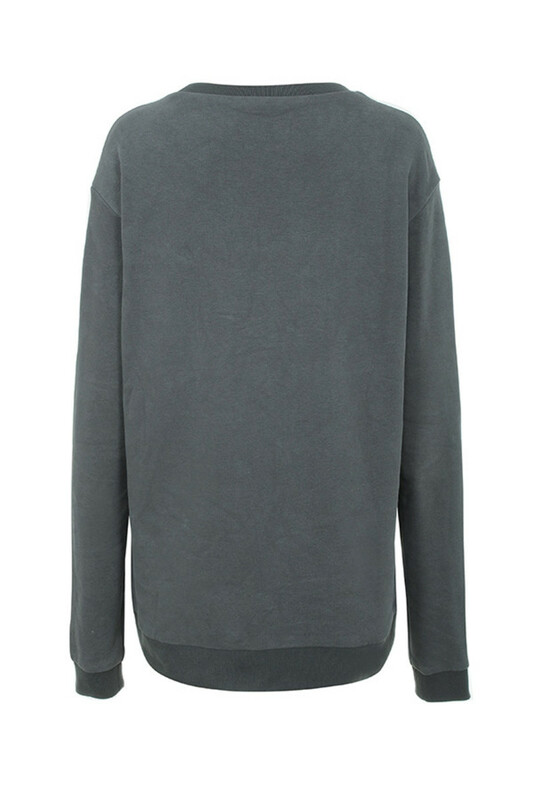 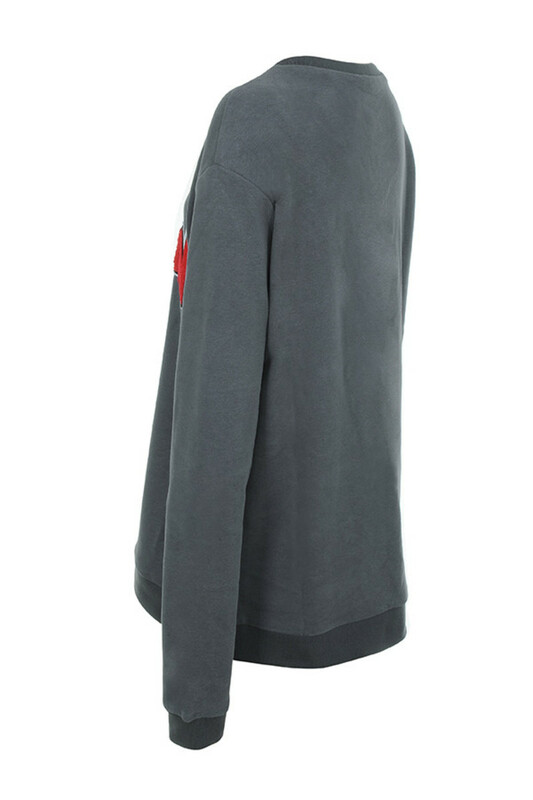 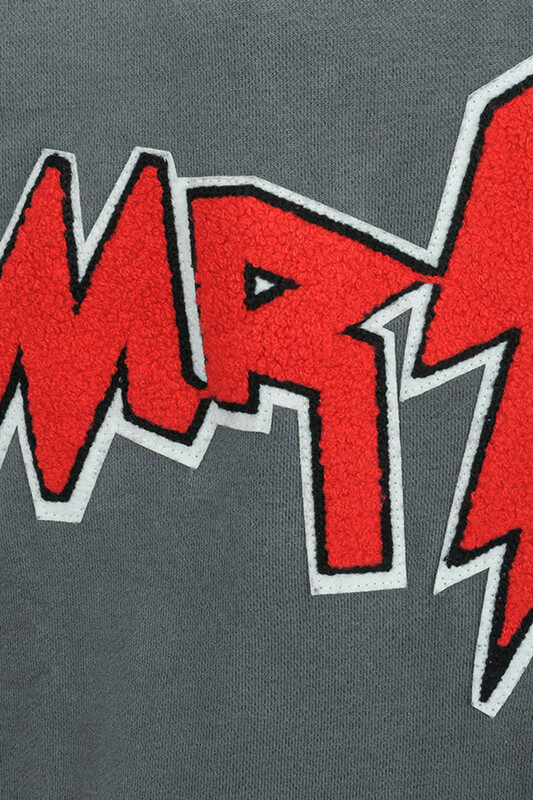 This super soft sweatshirt has an oversized fit, long sleeves and our eponymous 'MR' logo to the front. 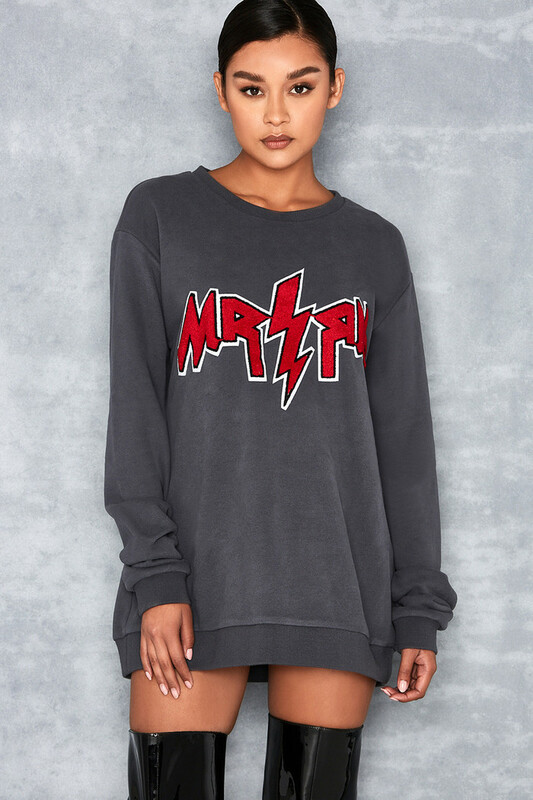 Wear yours as a dress with thigh highs.